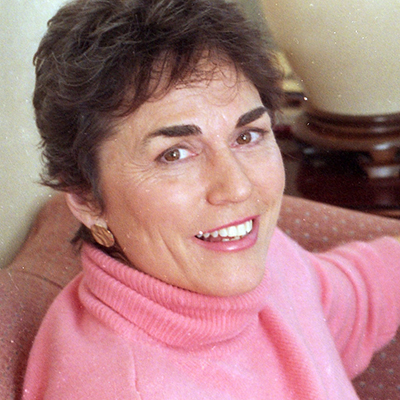 Rita Mae Brown is the New York Times bestselling author of the Mrs. Murphy mystery series (which she writes with her tiger cat, Sneaky Pie) and the Sister Jane novels. Her latest book, The Big Cat Nap: The 20th Anniversary Mrs. Murphy Mystery, celebrates the long-running series. Rita Mae Brown is also the author of the critically acclaimed books, Rubyfruit Jungle, In Her Day, Six of One, The Sand Castle and the memoirs Animal Magnetism and Rita Will. An Emmy-nominated screenwriter and a poet, Brown lives in Virginia, with cats, hounds, horses, and big red foxes. 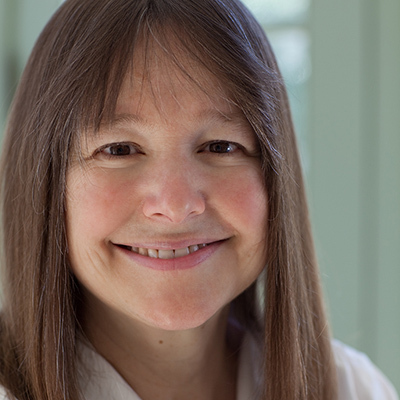 Anne Fadiman is an award-winning author, essayist, editor, and teacher. Her first book, The Spirit Catches You and You Fall Down, chronicles the trials of an epileptic Hmong child and her family living in Merced, California. The book won a National Book Critics’ Circle Award and The Washington Post called it “an intriguing, spirit-lifting, extraordinary exploration.” She has also authored two best-selling essay collections: Ex Libris: Confessions of a Common Reader and At Large and At Small: Familiar Essays, both to great critical acclaim. 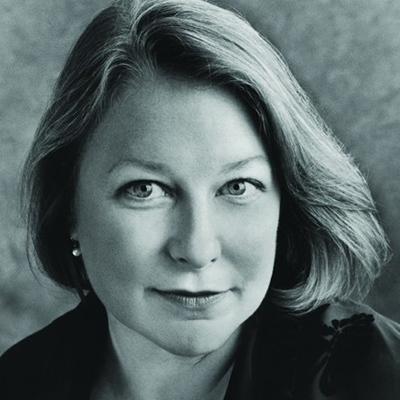 For seven years Anne Fadiman edited The American Scholar and her essays and articles have appeared in Harper’s, The New Yorker, and The New York Times, among many other publications. She has won National Magazine Awards for both reporting and essays. Last year, Deborah Harkness’s first novel, A Discovery of Witches, debuted on bestseller lists across the country and was sold in over 34 countries. Releasing in paperback in January 2012, A Discovery of Witches is a sophisticated fairy tale for adults about a centuries-old vampire, a spellbound witch, and the mysterious manuscript that draws them together. 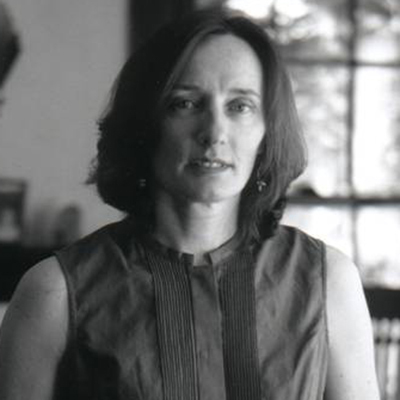 In addition to writing fiction, Harkness is a history professor and has received numerous awards for her academic writing, including Fulbright, Guggenheim, and National Humanities Center fellowships. She also writes an award-winning wine blog, Good Wine Under $20. 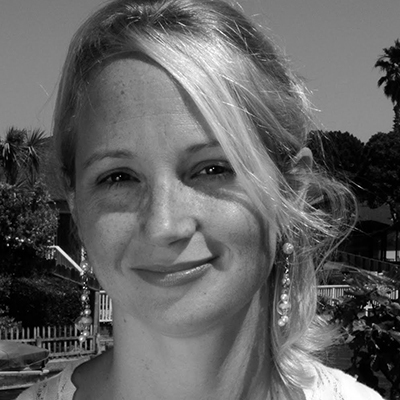 Jenni Holm is the award-winning author of the graphic novel series, Babymouse, illustrated by her brother Matthew Holm. Babymouse was the first graphic novel to win an ALA Notable Children’s Book, and has garnered other honors such as the Gryphon and New York City Book Show awards. Holm is a three time Newbery Honor recipient for Our Only May Amelia, Penny From Heaven, and most recently, Turtle in Paradise. She also authors the Boston Jane series for young adults, starring Jane Peck, a young woman living in the 1850s. The books have won ALA Best Book for Young Adults Awards. 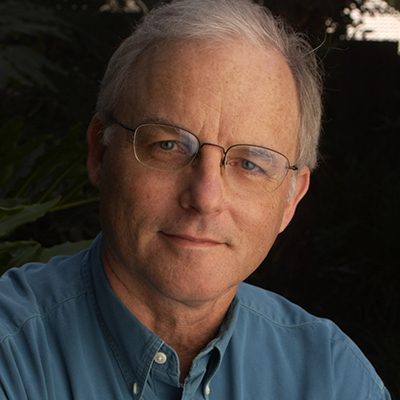 Richard Louv is a journalist and author of eight books about the connections between family, nature and community. Louv’s first book, Last Child in the Woods: Saving Our Children From Nature-Deficit Disorder, was translated into 10 languages and published in 15 countries. His newest book The Nature Principle: Human Restoration and the End of Nature-Deficit Disorder, offers a new vision of the future, in which our lives are as immersed in nature as they are in technology. Recipient of numerous awards for his research and writing, Louv has appeared on NBC’s Today Show, ABC’s Good Morning America, National Public Radio, and elsewhere. Host Lynne Rossetto Kasper and producer Sally Swift put on the award-winning radio show, The Splendid Table, which airs on more than 290 public radio stations in the United States. The Splendid Table has received two James Beard Foundation Awards for Best National Radio Show on Food, four Clarion Awards from Women in Communication and a Gracie Allen Award in 2000 for Best Syndicated Talk Show. 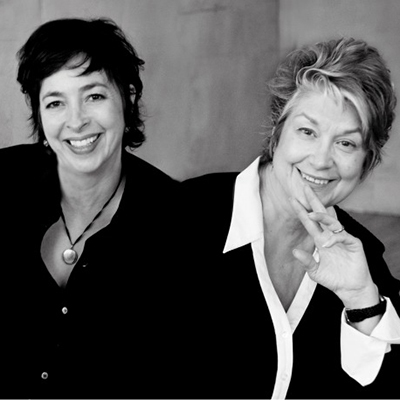 In 2008, Lynne and Sally publisher the best-selling cookbook, The Splendid Table’s How To Eat Supper. They shared share stories about life in food and talked about their newest collaboration, The Splendid Table’s How to Eat Weekends, which contains over 100 recipes for celebrating and enjoying Saturdays and Sundays. Stewart O’Nan is the acclaimed author of 13 novels, including A Prayer for the Dying, Songs for the Missing, Last Night at the Lobster and Snow Angels, which was made into a major motion picture in 2007. His latest work, The Odds: A Love Story, is a heartbreaking tale of a man and woman on the brink of divorce and bankruptcy, trying to determine whether the difficulty of the unknown outweighs the pain of the familiar. Named one of the twenty Best Young American Novelists by Granta, he also has written two works of nonfiction, The Circus Fire and Faithful (with Stephen King). 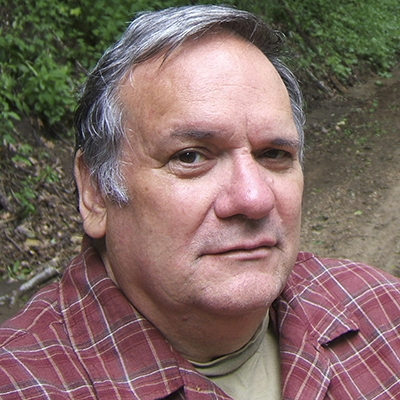 After receiving an MFA from the Iowa Writers’ Workshop in 1971, David Rhodes published three acclaimed novels: The Last Fair Deal Going Down (1972), The Easter House (1974), and Rock Island Line (1975). In 1977, a motorcycle accident left him paralyzed from the chest down and unpublished for the subsequent three decades. In 2009, he released the highly-anticipated novel, Driftless, which won the Minnesota Book Sellers Choice Award for Fiction, as well as praise from reviewers from the Harvard Review, Chicago Tribune, Booklist, Kirkus, among others. Julie Schumacher’s first novel, The Body Is Water, was published in 1995 and was an ALA Notable Book of the Year, a finalist for the PEN/Hemingway Award and the Minnesota Book Award. Her other books include a short story collection, An Explanation for Chaos, and four books for younger readers: Black Box (2008), The Book of One Hundred Truths (2006), The Chain Letter (2005), and Grass Angel (2004). Her latest book for young adults, The Unbearable Book Club for Unsinkable Girls, is a humorous and touching examination of the love of literature, mother-daughter relationships, and friendships. Julie Schumacher is a faculty member in the Creative Writing Program and the Department of English at the University of Minnesota. 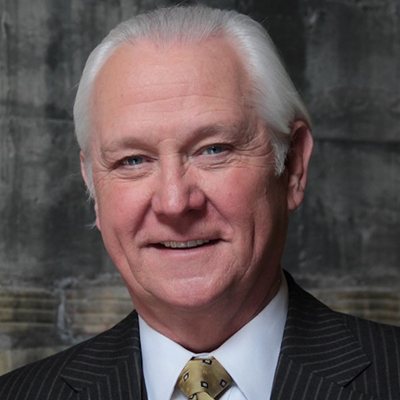 Don Shelby is widely considered one of the best, and most decorated, local news anchors and reporters in the country. 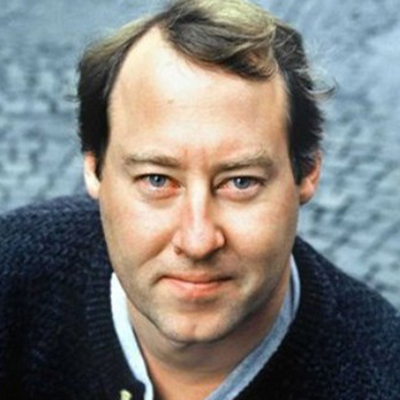 He has won three National Emmys, two George Foster Peabody Awards, the National Distinguished Service Award by the Society of Professional Journalists, the International Radio and Television News Directors Association’s First Place honors for International Investigative Reporting, among others. He retired from daily reporting and anchoring in November 2010, after forty-five years in the industry. Don Shelby’s book, The Season Never Ends: Wins, Losses, and Wisdom of the Court, is a compilation of 20 years worth of stories about pivotal and inspiring basketball games, told with the grace and humor of a long-time basketball, and storytelling, veteran.